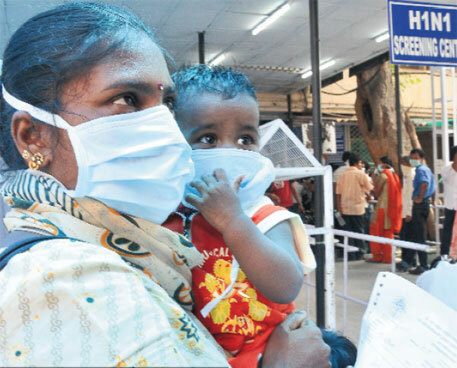 Bhubaneswar: One more person succumbed to swine flu on Thursday, taking the death toll to 32 in the state this season. 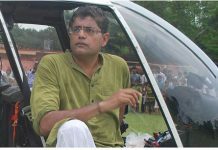 The patient was undergoing treatment at SCB Medical College and Hospital in Cuttack. Meanwhile, 12 of 38 swabs sent for examination were found infected with the H1N1 virus. The fresh cases were reported from Apollo Hospital (3), SUM Hospital (2), Kar Clinic (2), KIIMS (2), SCB (1), Kalinga Hospital (1) and Health Village Hospital (1). The patients belong to Khurda (6), Cuttack (1), Bhadrak (1), Jajpur (1), Keonjhar (1), Mayurbhanj (1) and Sonepur (1). Of the 978 sample tested so far, 329 have been found positive, official sources said.